Three/Four-point contact ball bearing is a separate type of bearings, it can be said that a two-way bearings can withstand axial load angular contact ball bearings. Its inner and outer ring raceway is peach shaped cross-section, when there is no load or pure radial loads, balls and rings rendered as four point contact, which is also the origin of the name. 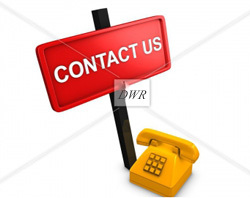 Four-point contact ball bearings are separable structure, a single bearing can replace the front or back of a combination of a combination of angular contact ball bearings. 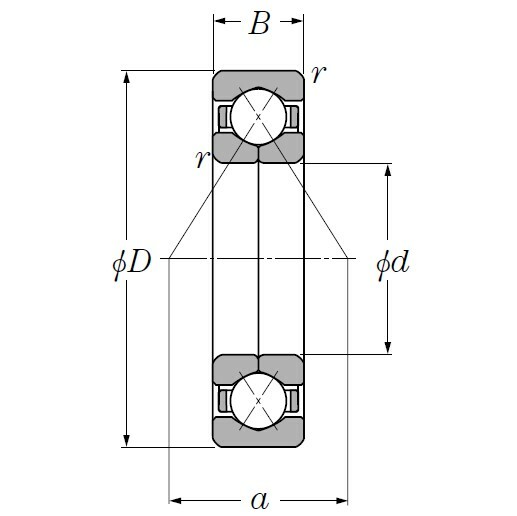 Few can bear radial load, axial load, can limit the axial displacement in both directions, but more than double row angular contact ball ball bearing specifications now occupied by the axial space. 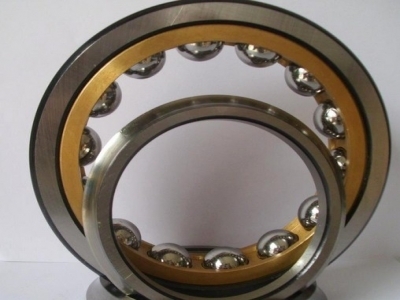 Four point contact ball bearings compared to other ball bearing, when the same radial clearance, axial clearance is smaller, the higher speed limit. Four point contact ball bearings designed to withstand pure axial load or axial load mainly axial, radial joint load. Because it is the double semi-inner (or outer), loading the number of balls increases, with a larger carrying capacity. When under normal operating conditions, such bearings can withstand axial load in any direction, it can form a contact angle, the ball and the inner and outer raceway at the contact point, to avoid the occurrence of a large contact area of sliding friction. 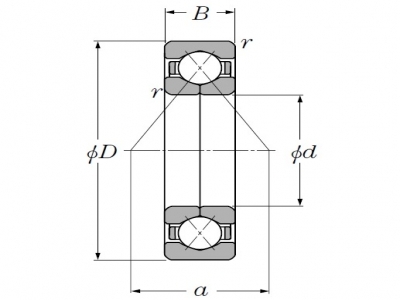 Therefore, the bearing should bear the main radial force and load.